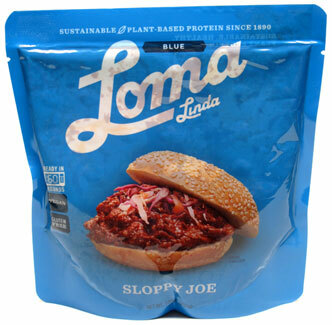 Packed with healthy vegetable protein, savory tomato sauce and just the right amount of smoky flavor, this wholesome vegan alternative to the traditional Sloppy Joe is irresistible! 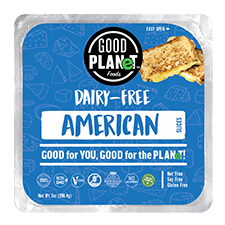 Made with non-GMO ingredients, this meal is ready in just 60 seconds in the microwave, giving you a fast and convenient way to enjoy a hearty meatless entree any time. 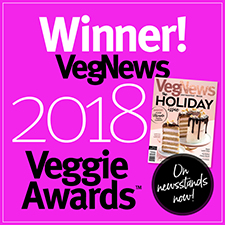 Gluten-free and preservative-free, you and your family will love the authentic taste and texture, and your body will love you for giving it the best ingredients possible! 10 oz. (285g) package is $4.99.